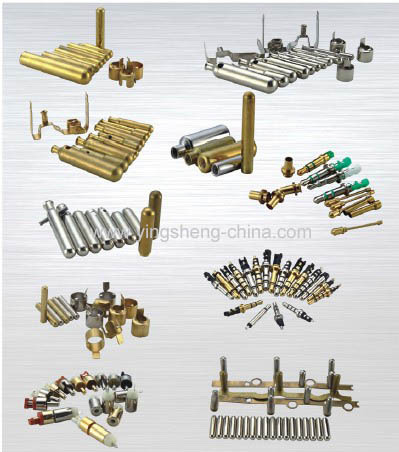 China Crimping & soldering pins Manufacturer, Supplier, Factory & Company - Products - Yingsheng Import & Export Co.,Limited. 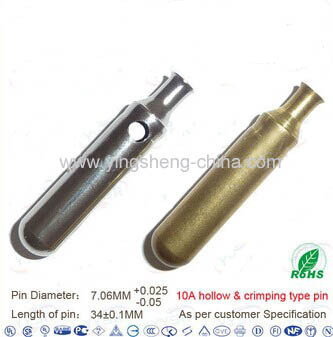 China crimping & soldering pins manufacturer, crimping & soldering pins supplier, crimping & soldering pins factory, crimping & soldering pins company, buy cheap crimping & soldering pins at discount prices, We specialize in crimping & soldering pins. which is appliable to different countries, obtain European approvals from Germany, welcome to contact us.